It may not be the Super Bowl, but the annual Academy Awards is one of the major cultural events of the year. 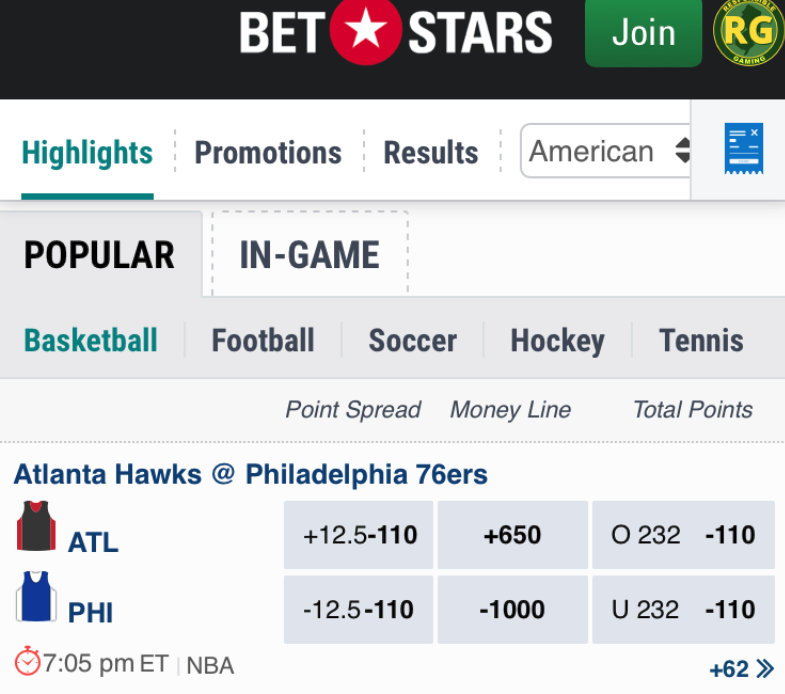 Up to now, regulated sportsbooks in the US did not offer Oscar lines, but that will change this year. New Jersey’s Division of Gaming Enforcement (DGE) recently told sportsbooks they are allowed to offer Oscar bets to New Jersey bettors. The DGE looked into possible integrity issues and concluded the 2019 Oscars are fair game for wagers. However, the approval is only for this year’s event. 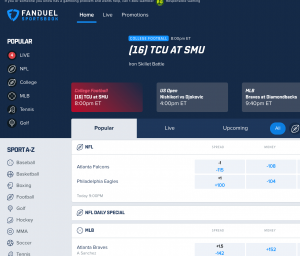 It sounds as though the DGE wants to test drive Oscar betting to see how it goes before committing to it as a permanent practice for the relatively new NJ sports betting industry. This year’s Oscars ceremony will take place Feb. 24. $5 Oscars Bet Wins $500 From Exclusive 100:1 Odds On Best Picture Wager. 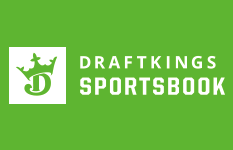 Use our links to sign up for a DraftKings Sportsbook account. What Oscar bets will be available? The letter to properties confirmed several sportsbooks requested Oscar betting. It does not specify exactly what bets might be offered or who asked. DraftKings Sportsbook Director of Operations Johnny Avello used to generate Oscar odds when he worked at Wynn Resorts in Las Vegas. The casino never actually took bets on those numbers though. It is probably a safe bet that books won’t generate odds on every category for a couple of reasons. First, is that the technical awards are pretty easy to predict. Since only film editors vote for the Best Editing Oscar, you really need to just look up who won the American Cinema Editors Award for the year to know who the favorite is. If you do follow the movie award season at all, you know that this year is actually more wide-open than most. A Star Is Born had the early momentum, Black Panther has the massive box office, and Roma has the awards pedigree of director and crew. 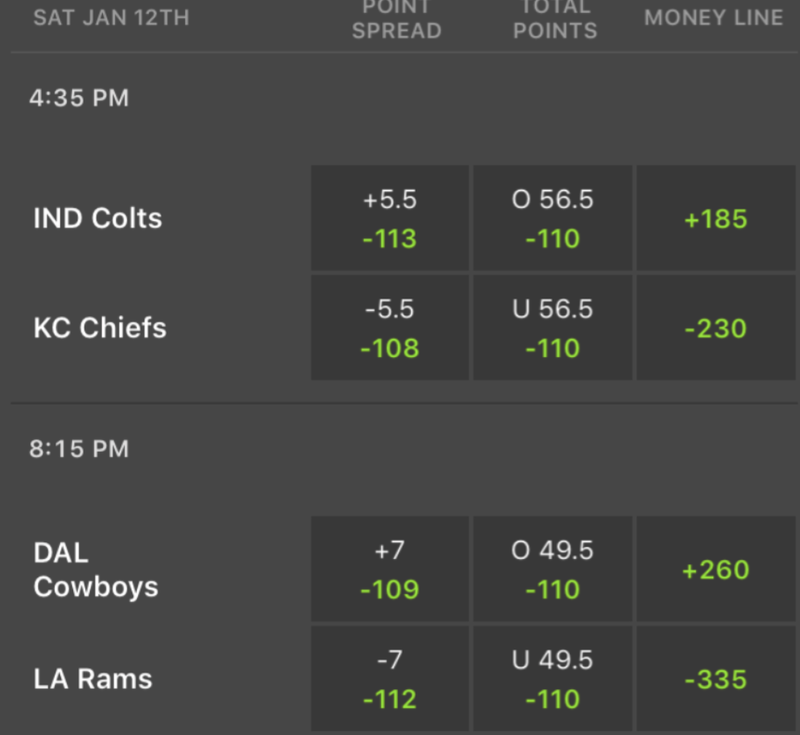 If you’re wondering how sportsbooks would even go about generating odds, there is actually a group that does them already. Gold Derby tracks all the major awards shows and offers odds on all the categories. 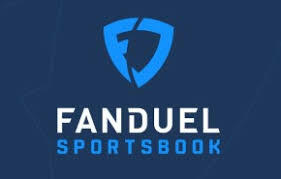 No lines out at any New Jersey sportsbooks yet, but keep an eye out, as they are definitely in the pipeline. Jessica Welman is a longtime member of the poker media and online gambling world. 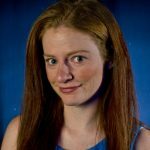 She has worked as a tournament reporter for the World Poker Tour, co-hosted a podcast for Poker Road, and served as the managing editor for WSOP.com. Welman has been involved for livestreams for the WSOP and WPT and worked as a consultant on many other poker productions. She can be found on Twitter @jesswelman.